These are my Top Ten Films of 2012. If you wondering why Les Miserables, Argo and Zero Dark Thirty is not on this list, that’s because those awesome films have not yet been released in South Africa yet. So once it releases I’ll watch and then decide if this list needs to be amended. Cause Lord knows; when I make my 2013 list I’ll forget that those films released this year in SA. I Just gave brief summaries on why I loved these films, but if you want to check my review then you may do so as well. Just click the Review Tab on top. So here is my Top 10 films for 2012. Starting at Number 10. As this generations’ Roger Rabbit, Wreck-It Ralph is aided by some awesome cameos by all the game characters that we have come to love. While having a cool story that should keep the older and younger generations both invested in this awesome animated ride. 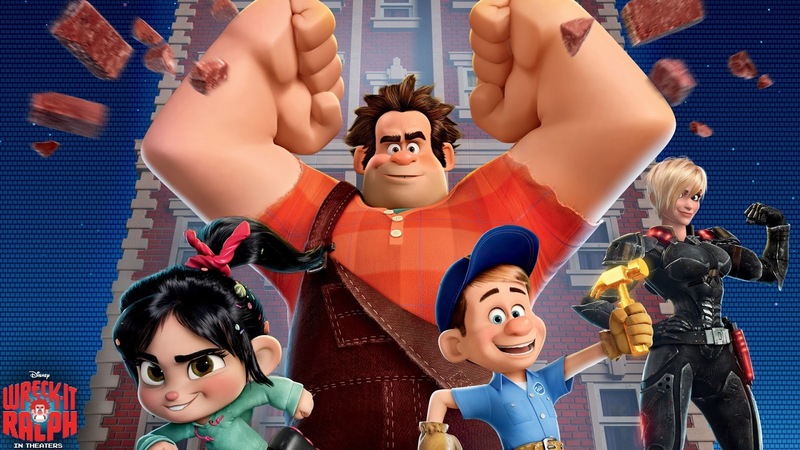 Wreck-It Ralph is certainly the best-animated film of 2012, it certainly finds itself as one of the best films of the year as well. 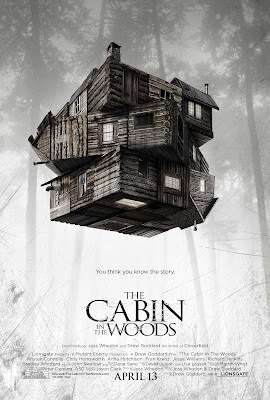 Drew Goddard and Joss Whedon collaboration has brought us one of the best an instant classic, horror flick. The film celebrates traditional Horror films, while breaking some of those horror conventions. Humor, horror and a satirical story, makes for one awesome film. For all of TDKR’s shortcomings, blunders and some questionable narrative decisions, its still one hell of an enjoyable ride that brought the curtain down to one of the most intense and satisfying trilogy’s to date. 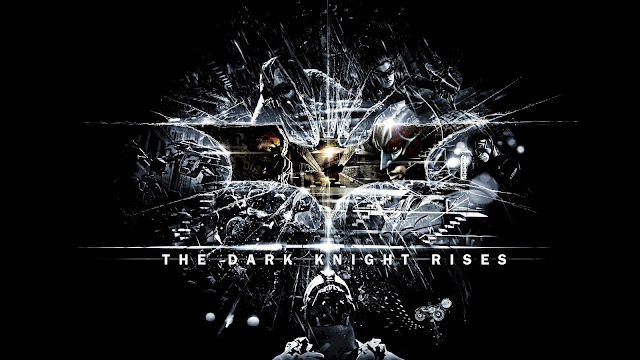 Spectacular action scenes, a magnificent soundtrack and superb performances by what is one of the best ensemble cast ever to be assembled, makes TDKR one hell of an epic grand adventure, that brings the curtain down to the best comic book trilogy ever made. Almost a decade since the Lord of the Rings trilogy has come to an end, The Hobbit finally comes to the big screen as it brings us the first film, Unexpected Journey. The first of a new middle earth trilogy. The Newest adventure from Peter Jackson, gives a very different atmosphere and presence then the aforementioned gritty, dark LOTR. The Hobbit is a light hearted, fun, humor filled adventure, which came as a surprise to many. The visual aspect of the film was certainly one of the best things about the film, aided by brilliant story-telling by Peter Jackson, The Hobbit certainly looks likely to be a great addition to the Lord of the Rings folklore. The Avenger’s was the biggest film for the year, bringing in $1,5 Billion at the box office. 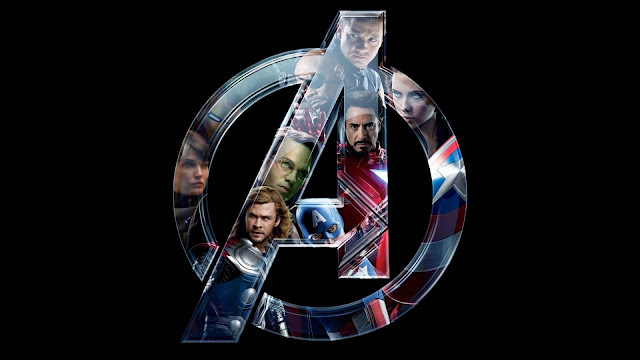 Avengers might not have been a perfect film, but it’s a film with tremendous heart, and real good family entertainment. 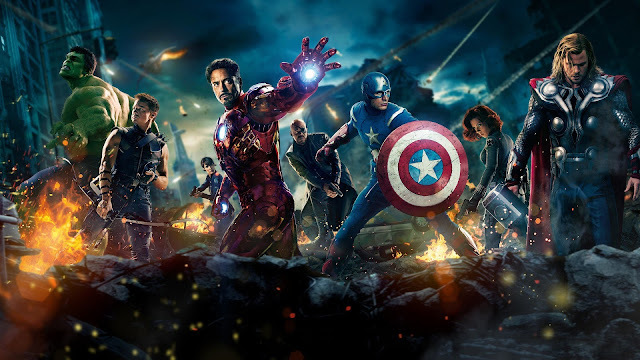 As most comic book fans would know, Avengers could have been a complete disaster, but thanks to excellent writing by Joss Whedon we got a film that is not only a instant classic, but it showed the world what a true comic book film adaption can be if everyone on board takes its source material seriously. 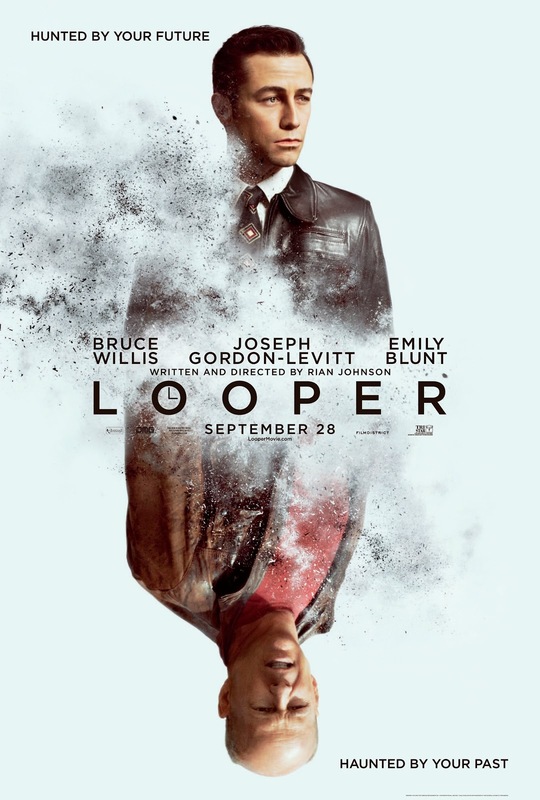 There aren’t many thought provoking thrillers anymore, as Looper blends its smart intelligent narrative, with some god ole action, it certainly goes to show us that these are type of films that we need. Looper is character driven story, which sees Joseph Gordon-Levitt splendidly playing an Young Bruce Willis, with Bruce Willis playing a Older version of the same character. JGL certainly shows off why his such an extraordinary actor, with Bruce Willis showing off why his still considered to be one of the best actors around. 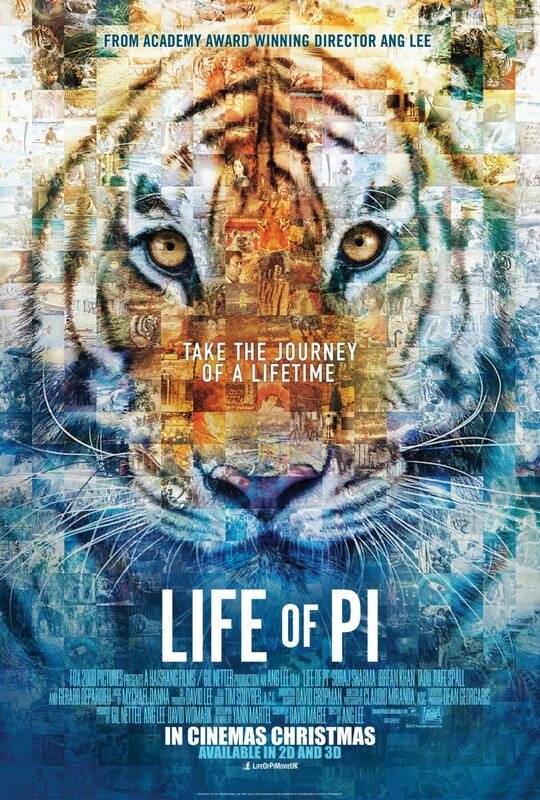 Life of Pi is certainly one of the best films of the year, with its mind-numbing visuals, its soulful storyline and a insane adventure. This is certainly one film that you wouldn’t want to miss. What Skyfall managed to successfully do, is to re-invigorate a franchise that after 50 years could have possibly become worn-out. 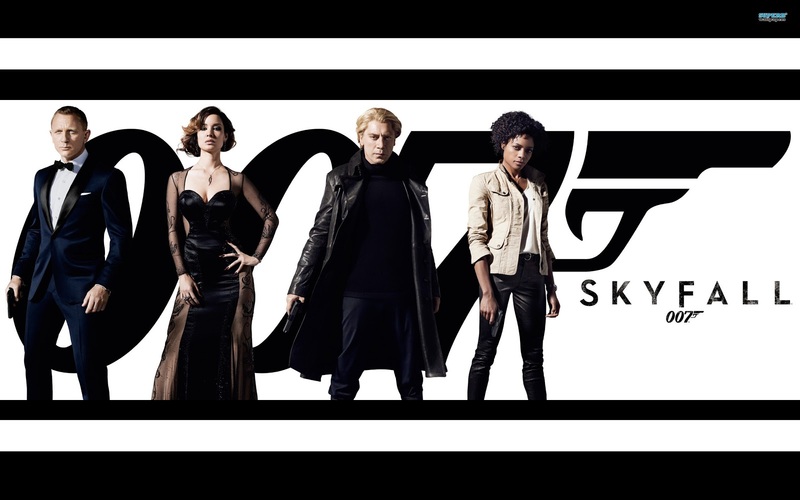 Yet Skyfall is nothing but an intense, emotionally driven thriller. Yet the remarkable thing about Skyfall for me personally is that, this was only but a segue for Bond as all the pieces that have been missing from Craig’s Bond films, have been finally put into place, ensuring us that the best is yet to come. 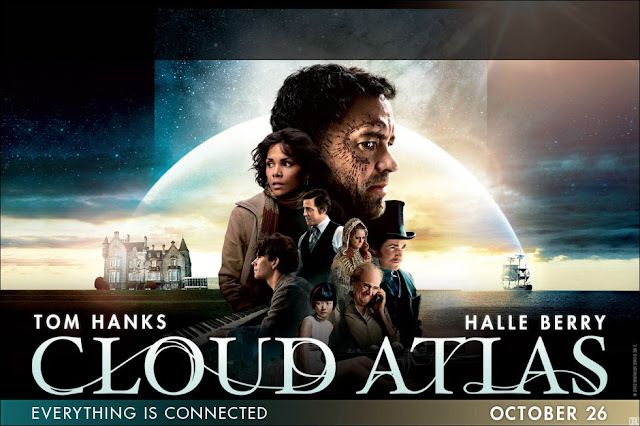 Cloud Atlas is a masterpiece in ambition, execution, passion and sheer brilliance. It goes above and beyond on what constitutes and constrains pure story telling in cinema, merging art with film on grand scale and on epic scope. It’s a joy to watch, and a film that would warrant a second, third and fourth watch, yet each time it will take you in to its warm embrace, as you slowly start to fall in love with the reason as to why we, as a society, love film so much. 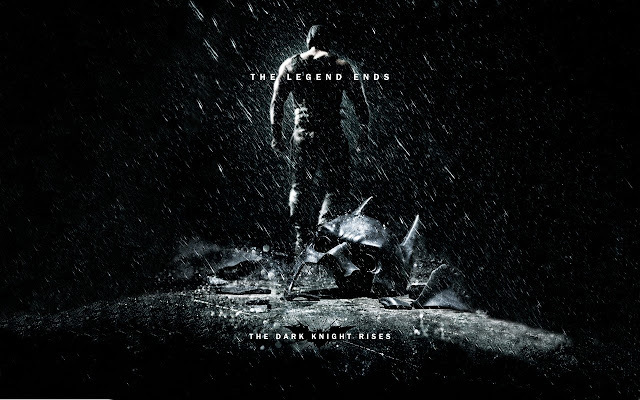 This is truly a masterpiece as it is a brilliant example of modern filmmaking with sensibilities of good ole story telling mixed to a bloody perfection of what a film should be. Brilliant Story, Amazing Visuals and Glorious Performances! 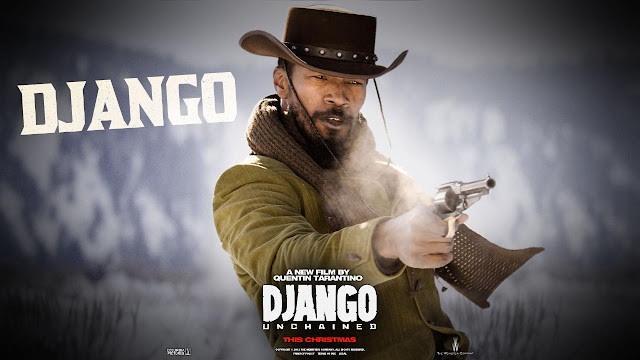 My Number one film of the year.